Above - Encounter #1 : A private visit to Blenheim Forge and insight into the key steps in making Japanese knives. Award-winning Champagne House Charles Heidsieck recently launched ‘Maverick Encounters' - a spectacular event series for 2017/18. 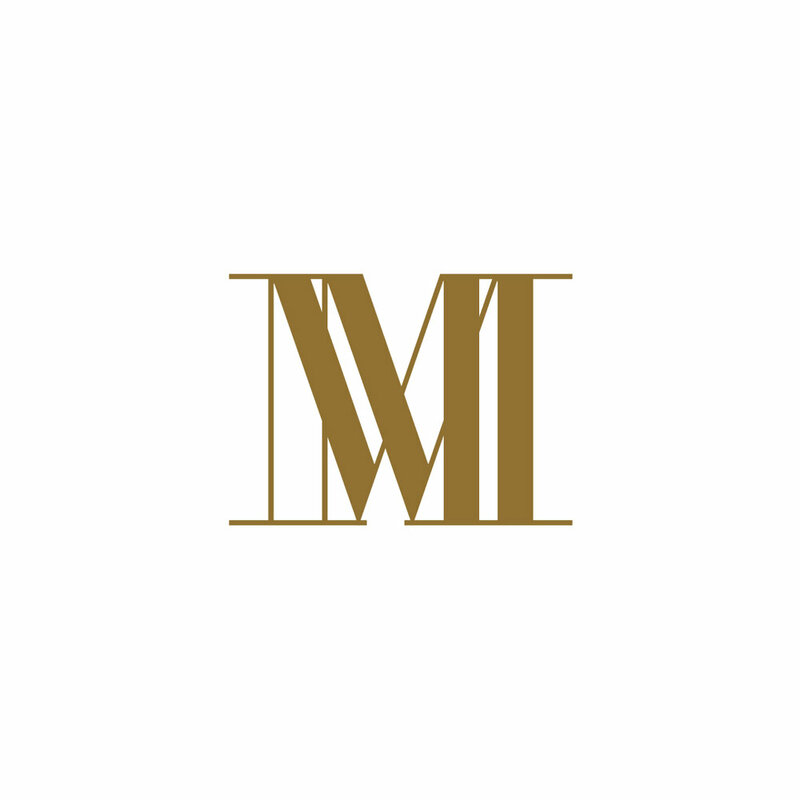 The Maverick Encounters aim to celebrate modern-day ‘mavericks’; individuals who push boundaries, go against the grain and thrive in the face of adversity – all characteristics that mirror the House’s legendary enterprising founder, Charles Camille-Heidsieck. Charles’ famed adventurous flair and entrepreneurial spirit resulted in his pivotal success in America in 1852, becoming the first champagne merchant to conquer the market. The memorable parties he used to throw across the country earnt him the moniker ‘Champagne Charlie’. His ability to create a truly unique champagne of character, to pioneer new territories, and challenge conventions made him a maverick of his time, an ethos that is still at the heart of Champagne Charles Heidsieck today. Charles Heidsieck was founded in 1851 by the legendary Champagne Charlie himself. Charles was a dashing figure in Champagne, known as a stylish gentleman and dandy who travelled extensively selling his champagnes to the royal courts of Europe and American high society. He famously invested in the underground Cathedral-like chalk cellars under Reims, originally dug out by the Romans 2000 years ago. They are still used today to house all the Charles Heidsieck champagnes as they age. Charles Heidsieck champagnes are recognised by industry experts as top of their class and have won many accolades, including the award of Sparkling Winemaker of the Year fifteen times at the International Wine Challenge (IWC). Above - Encounter #2 : Poppy Chancellor's paper cutting workshop followed by a Charles Heidsieck masterclass on the terrace of the Hari Hotel. To celebrate future generations of ‘Champagne Charlies’, Charles Heidsieck has been hosting a series of refined events that incorporate the worlds of food, craft, fashion and art. The encounters are partnered with individuals they believe to be modern equivalents of the founder, or ‘mavericks’; celebrating the innovation that has reinvigorated their respective fields. Each encounter will allow guests to meet extraordinary people they may not have heard of or had access to before, while learning more about what makes them special. Above - Encounter #3 : Paul Askew's food and Charles Heidsieck pairing masterclass at The Arts School, Liverpool exploring original and impossible pairings with champagne. Join Charles Heidsieck at Joshua Kane in the heart of London’s West End, for an intimate workshop with one of fashion’s most exciting designers. 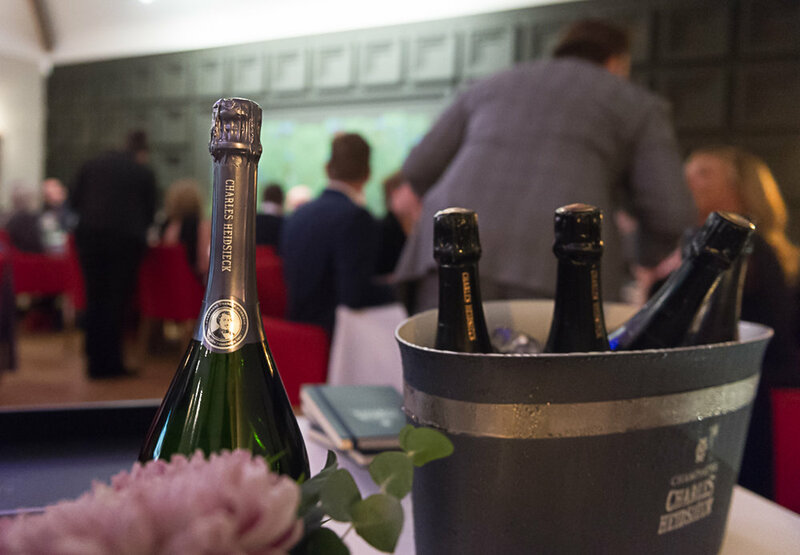 Following the masterclass, guests will indulge in a tasting of one of Champagne’s finest exports, Charles Heidsieck. Description: Private tour of Joshua’s workshop (Joshua Kane, 68 Great Portland St, Fitzrovia, London W1W 7NG), introducing the guests to tailoring followed by a tasting of Joshua’s favourite champagne and a Q & A with him. Above - Encounter #3 : Paul Askew's food and Charles Heidsieck pairing masterclass.